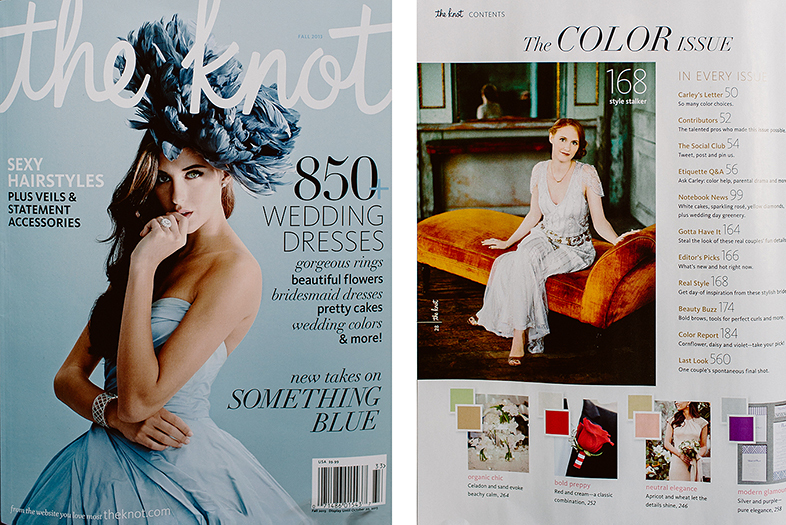 Really incredible to see one of our favorite images of the gorgeous Jess Costanzo featured in The Knot – Fall 2013 issue. You can check out more of Jess + Carmen’s insanely beautiful wedding here. 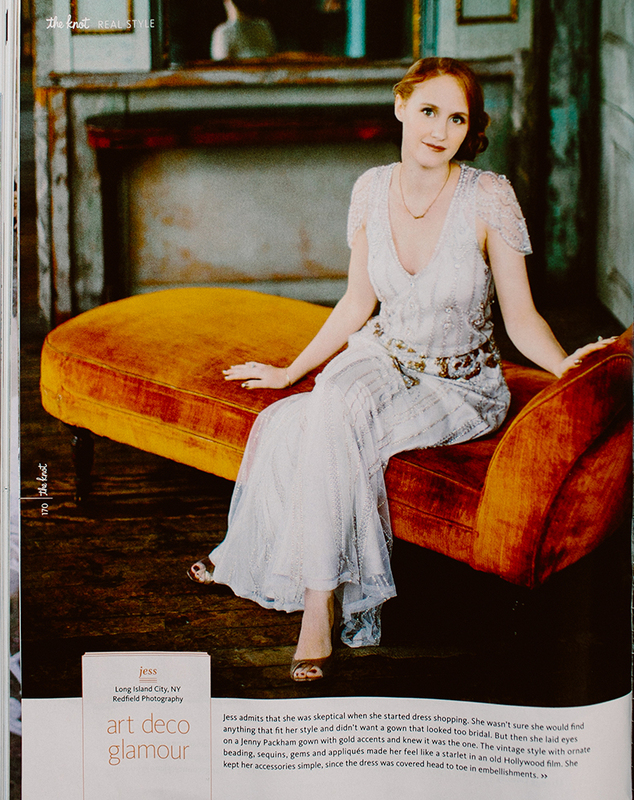 Big thanks to Ruffled Blog for featuring their wedding as well!